Michael Yardney’s Guide to Investing Successfully is for all Australians who want to secure their financial future but are confused about all the contradictory advice out there. 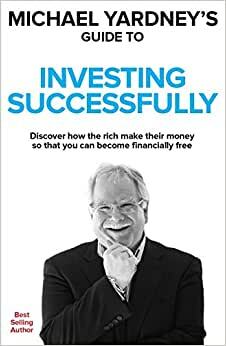 It is a practical guide to growing your money the smart way by understanding what the rich invest in, that the average Australian does not. Readers will learn the essential skills of investment as well as becoming financially fluent by understanding the language of money, finance, shares and property. Michael Yardney shows you how to take control of your finances and achieve financial freedom by getting your money working for you in this easy to understand practical guide that covers the psychology and mindset of successful investing together with sound strategies for the stock market and real estate investing. Start reading Michael Yardney's Guide To Investing Successfully on your Kindle in under a minute. Michael Yardney is a bestselling author, but hes no theorist. He bought his first property close to 40 years ago when he was in his early 20s  without a deposit and not understanding the rules of the game. He then went on to build a multi-million dollar property portfolio in his spare time.  Very informative book on property investing but the ebook doesn't display right in the black mode.